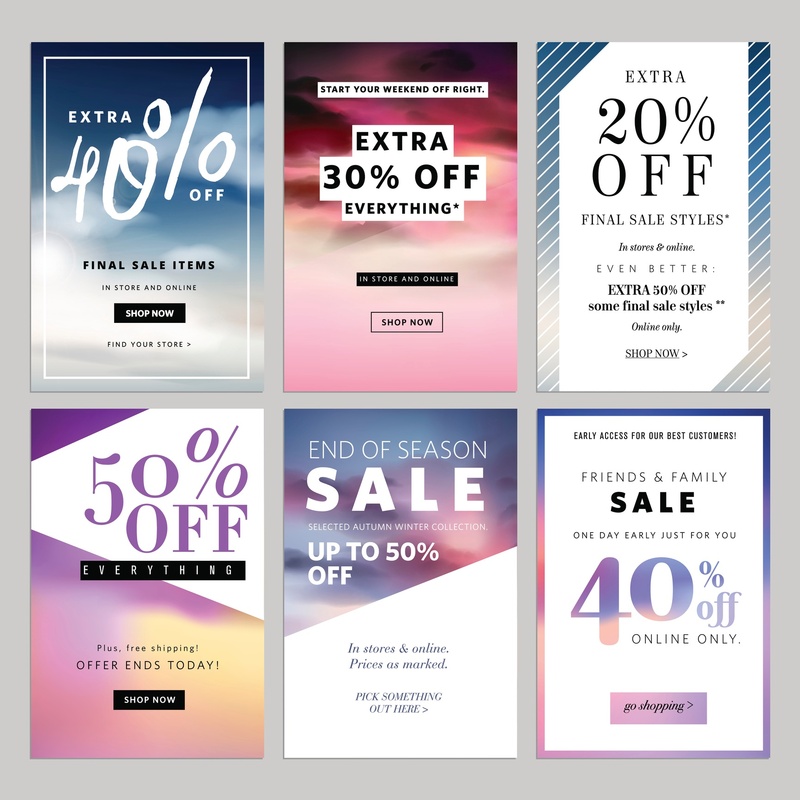 In terms of email marketing design, less is more! You want to sell something to your customers' but you also want them coming back for more. It's best to keep your design simple and to the point! If you go over board, what you are trying to sell, gets lost! Two perfect examples of excellent and effective email blasts. 1.) Birthday E-Blasts are a favorite among many! One of the reasons being, many e-mail club members get rewarded by receiving a one-time free dinner or product. Also, birthday e-blasts do well because the sender already knows you are a frequent shopper or visitor to their store or restaurant. Giving you an incentive to keep you shopping with them is key to their marketing. This benefits your customer since it gives them the opportunity to save money because it's their birthday. 2.) When researching different companies' and email marketing techniques, I discovered an email campaign from the cosmetic company LUSH and couldn't help but to notice this e-blast. For those that are not familiar with the company, LUSH specializes in handmade beauty cosmetics. What's interesting is the proceeds from their sales goes to several charities. From a marketing stand point, in this e-blast LUSH gives you what they feel is important to selling the product. LUSH included a fun video showing how their cosmetics are made, an article that sells it, the price and where you can purchase it online. The campaign also includes where to find a LUSH store and the link to their website and social media. 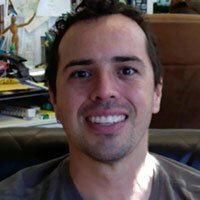 Lucky for Kulture Konnect, we have an email marketing expert on our team, Jorge Pacheco, who has a full understanding of email marketing. So, I did not hesitate to ask Jorge several questions regarding email marketing and how to make an impact. MARISA: What is the purpose of restaurant email marketing? JORGE: It's the fastest, easiest and most inexpensive way to reach people who actively want to hear from your restaurant. MARISA: Why is it important to design an email for both desktop and mobile viewing? In this on-the-go and responsive design era, it is important that the content of an email can be navigated on a smartphone as well as on a desktop, which can ensure an optimal user experience across all platforms. Traditional emails generally have fixed-width frameworks while responsive emails adapt to the device viewport size and display content accordingly, allowing touchscreen users to read and respond to calls-to-action quickly. MARISA: What should always be included in your e-blast? JORGE: Logo, logistical information such as location, hours and phone number; social media; reservations; and online ordering (if available). In terms of content, the visual looks should match the tone and feel of the brand. The email should include a clear headline with your announcement or promotion and a relatable image; short and to-the-point copy and a clear call to action. Finally, a compelling subject line is a must. MARISA: Any final thoughts on why email marketing is a component to any companies' success? JORGE: When creating an email marketing strategy, always make sure that your content is relevant and creative, that it is built with responsive technology and that you have a strong and purged list! "Sending emails blindly to large lists might hurt you more than anything else." In conclusion, it is always best to research and understand your audience. Make your designs for both web and mobile, and keep things straight to the point! Now go out there and create your best email marketing blast! Looking to get your email marketing taken care of? We can help you plan and get the process done! Contact us for more information here!